"We stress that no new accounts have been opened and the bank does not plan to open any new accounts," Gazprombank said. The joint venture partners include Norway's Equinor ASA , U.S.-based Chevron Corp and France's Total SA . 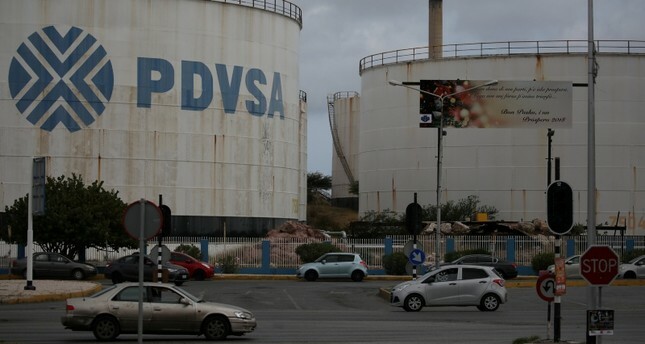 The sanctions gave U.S. oil companies working in Venezuela, including Chevron and oil service firms Halliburton Co, General Electric Co's Baker Hughes and Schlumberger NV , a deadline to halt all operations in the South American country.